HWDOT just updated Pinkie Pom with the addition of a new Classic Snake game mode. 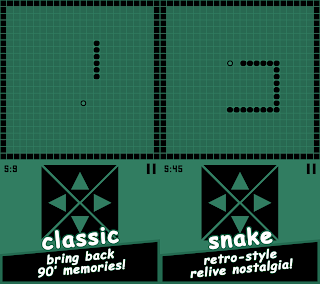 Bring back memories and relive the nostalgia of Nokia Snake game! 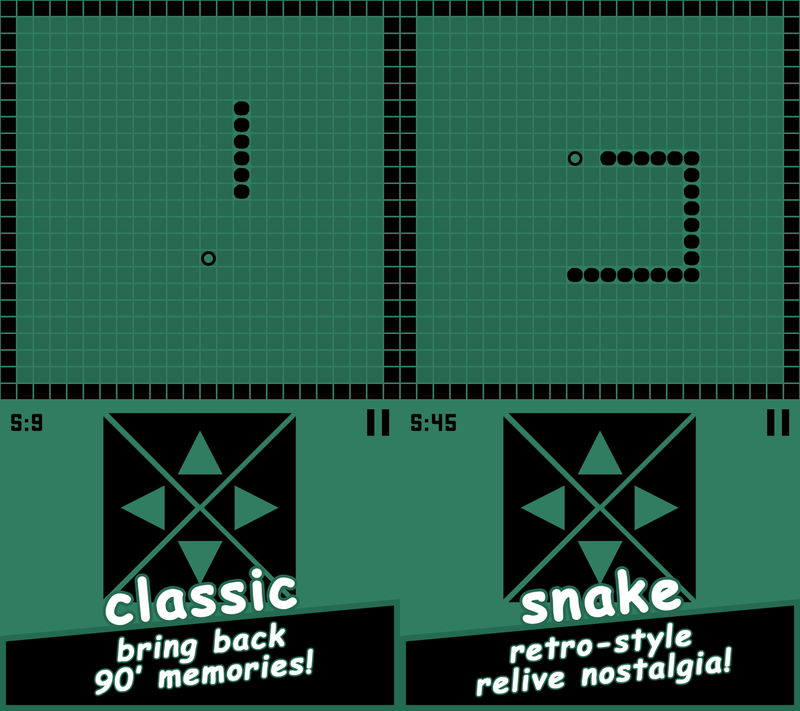 The famous 90's snake game is simple to play, but challenging and addictive! Play as pompom snake and control the direction of the head of the retro-styled snake (up, down, left, and right) and its body will follow. The pompom snake will keep moving and cannot stop, neither go in reverse. Eat the pieces of food to grow and avoid hitting walls or its own tail. After eating the food, its tail will grow longer and longer. Whenever the snake has eaten the food, another piece of food will appear somewhere in the play area. Get as much points as possible! Pinkie Pom has a lot of game elements, including Adventure Mode, Classic Snake, Garden Maze, Match-Three Puzzle Mode, Jigsaw Puzzles, Endless Flappy Flying game mode, Endless relaxing Card Memory game mode, and various things to unlock. There are many mini games inside Pinkie Pom that lets player enjoy playing, tapping, exploring, matching, flapping, flying, jumping, memorizing, solving, and multitasking. So are you still looking for a complete PomPom game? Play Pinkie Pom once and you'll want to play this challenging pom pom game more. Lots of fun! 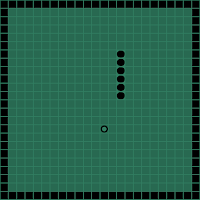 0 comments on "Pinkie Pom 1.4 adds New Classic Snake game mode"